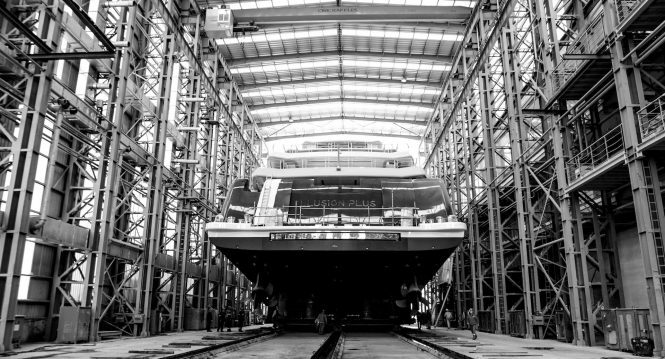 A highly anticipated launch has taken place on the 11th April at the Chinese shipyard Pride Mega Yachts, where the 88.50m megayacht ILLUSION PLUS hit water for the very first time since the beginning of her construction. 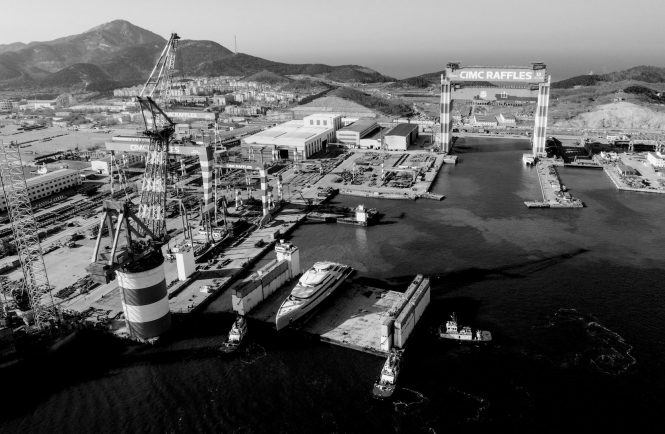 ILLUSION PLUS, with exterior design by Rainsford Saunders Design and interiors by Sinot Exclusive Yacht Design, represents the most significative building project for the shipyard to date and is due to be delivered in the third quarter of 2018. 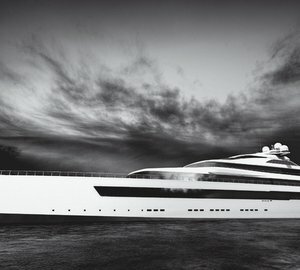 Built with a steel hull and aluminium superstructure, ILLUSION PLUS features timeless and sleek exterior design by RMD and ultra-luxurious elegant and modern interiors created by Sinot Exclusive Yacht Design in collaboration with the in-house Interior Department. 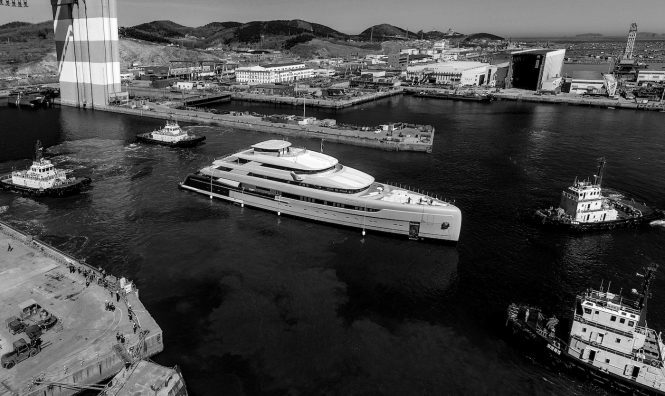 Her interior fit out is being executed by Greenline Yacht Interiors from Dubai. 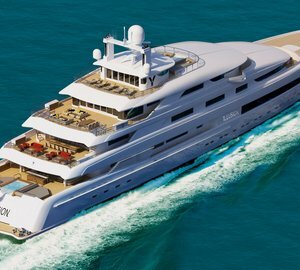 Overall, the yacht features great layout and expansive interior and exterior areas, spreading over 6 decks, coming to a volume of 3,603GT. 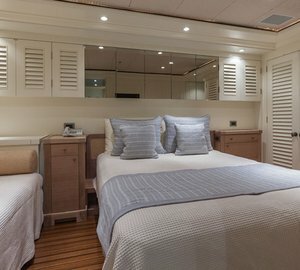 There is spacious accommodation for up to 12 guests, spread over the upper and main deck. 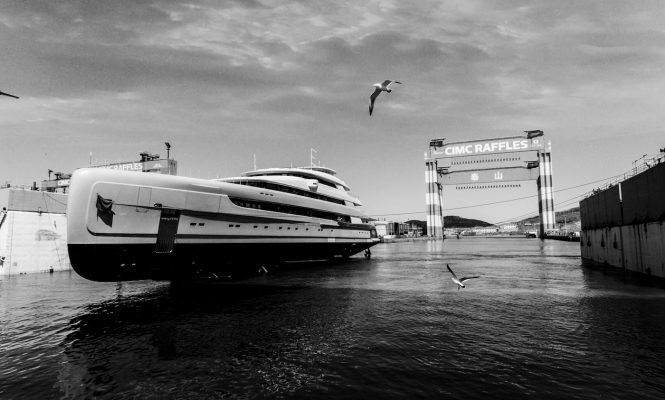 All instruments in the wheelhouse are controlled thanks to a last-generation Rolls Royce equipment. 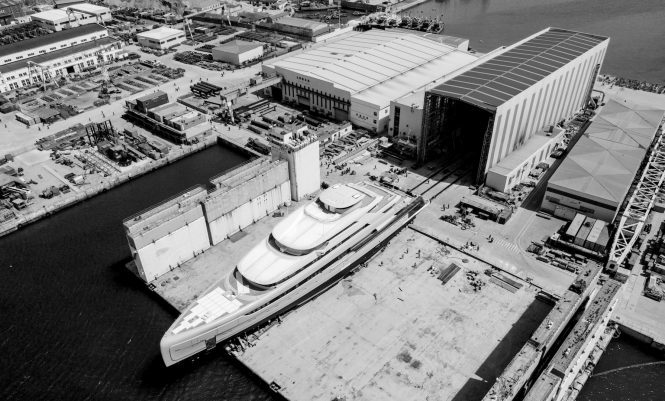 As per her amenities and extras, ILLUSION PLUS will house three custom tenders in the garage situated on the lower deck, which is also home to a dedicated spa centre, with sauna, steam room, massage room and a lobby. 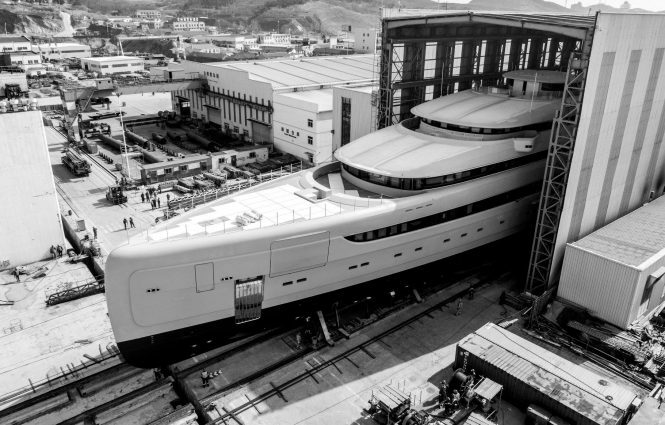 Please contact CharterWorld - the luxury yacht charter specialist - for more on superyacht news item "Hot News: 88.50m Mega Yacht ILLUSION PLUS launched by Pride Mega Yachts".